Top 10 Protein-Rich Foods for Toned Body and Weight Loss : Protein, as we all know, is an invaluable nutritional component of our daily food intake. It is as essential to our basic consumption as it is in specialized diets; there is not one meal plan bent on weight-loss or muscle building that doesn’t include protein in it. Although there are a lot of protein-rich foods in the industry, there are always the ones which tend to give the best balance between protein content and nutritional value. 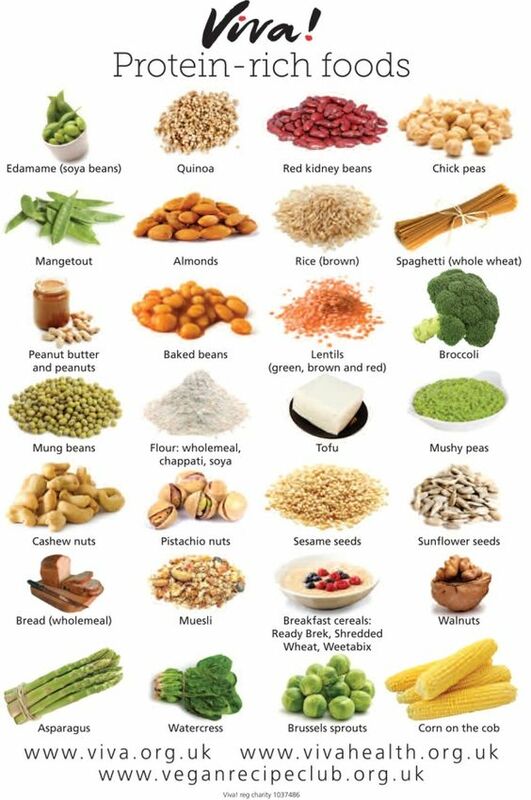 Among all foods particularly loaded with protein, most of them are also filled with vitamins, minerals, and essential amino acids needed for the body’s repair and recovery. The demand for plant sources for protein has increased for the past years, not only because of the rise of the vegans, but also because people are learning to integrate them more in their meal plans. 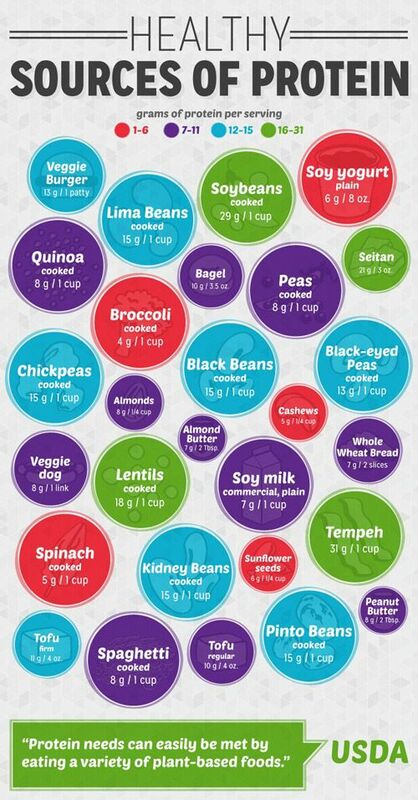 Beans and legumes are not just rich in protein; they are also filled with essential nutrients, and actually are quite healthy and guilt-free to eat. This year, the demand for protein powders such as whey protein has increased significantly. Whey protein powder is perfect for people who prefer to drink their protein in form of shakes, or those who want to consume a set amount of protein without needing to eat much. These powders are also versatile, as one can either drink them or include in cooking, as they don’t have a distinctive taste. You can use the breville blender at My Juicer to blend with various fruits to add taste to it and also prepare smoothies best to your like. You can also add cold brewed coffee and ice to make wonderful iced coffee protein shake. Dairy products, like milk and cheeses are significant sources of dietary protein. They are also important in the body’s bone-building process. Not too much though, as they also tend to contain a significant amount of fat; cheese is also high in sodium content, so all of these should be taken in moderation. Chicken and turkey breasts are famous this year, as most of menus for weight-loss and muscle-building have these as a central component. White meat provides maximum protein content without the fat, as compared with the red meats. Not to mention chicken and turkey can be cooked in a myriad of ways, making them interesting to cook and prepare. It was initially believed that these guys’ fat content is the culprit for skin conditions like acne and pimples, but that theory proved incorrect. Nuts are a great source of protein, and its fat content is actually good for the body, especially the brain. It’s good to know that nuts are not only healthy; they can also make you smart. Eating nuts also help in curbing one’s appetite, as nuts give a feeling of fullness when consumed, thus also aiding in weight loss. Nuts this year are a favorite as go-to and power snacks, as they are convenient to eat, and are really tasty. Of course, lean portions of red meats are also loaded with protein, as these are mainly made of animal muscle. Red meats should be taken in small portions though, as they tend to have significant amounts of fat too. Beans are not the only plant-based food that is rich in protein; there are also the greens such as spinach and broccoli. In the past years, cuisines were able to integrate these super veggies into almost anything—pasta, pizza, and to bring the twists in commonly cooked dishes. Red and white meats are not the only ones known to have a considerable amount of protein; fish and other seafood also provide the body the protein it needs upon consumption. Not only are they protein-rich, they are also yummy, and have been one of the famous ingredients in gourmet and home cooking too. Eggs are a classic when it comes to protein, especially the whites. Eggs are super versatile and can be used in almost any recipe; but they are even perfect when consumed on their own. Fruits have there benefits above all as they can be consumed raw and needless to prepare any dish to have them. Fruits like papaya, avocado, melon, orange, banana, grapes, black berries, blue berries, cherries, grapefruit and kiwi are significantly rich in proteins and can provide you with quick, simpler and easy source of proteins. Many Dry Fruits like dried currants, dried figs, prunes, raisins, dried apricots are very high natural sources of proteins. 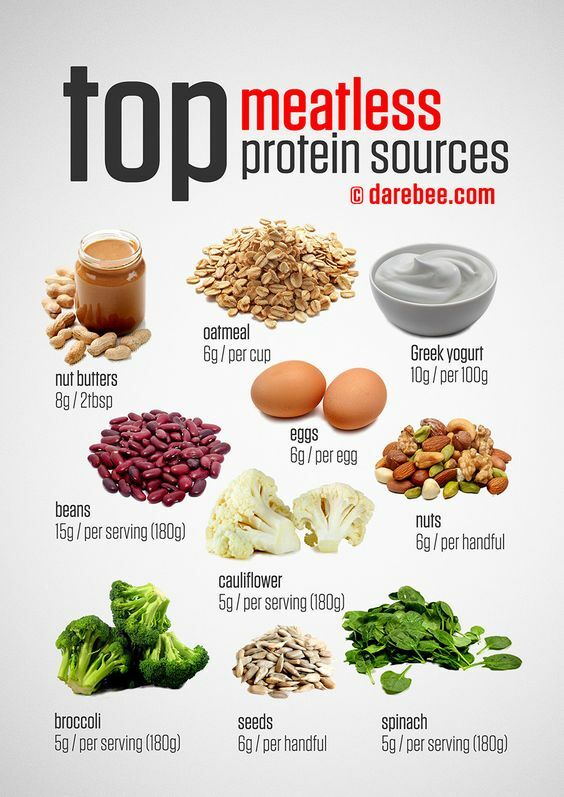 There are many more protein sources to speak about, but the ones mentioned are most significant and readily available. 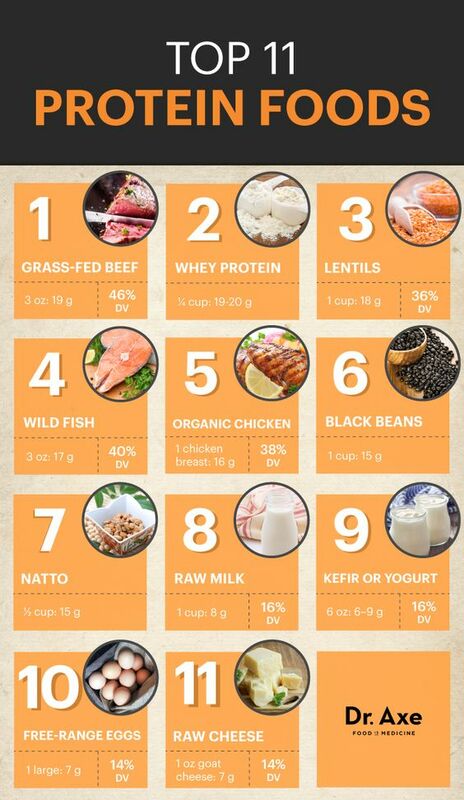 Protein-rich foods are not too hard to find, as they are usually the ones we see in the local market and the grocery. Not only are these sources healthy, they are also yummy and versatile. However, like in all food types, Protein rich foods are also to be taken in moderation, for “too much of a good thing is a bad thing”. All in all, these are great to include in one’s intake, either as basic ingredients in day to day cuisine or in planning for diets and gaining muscle mass.